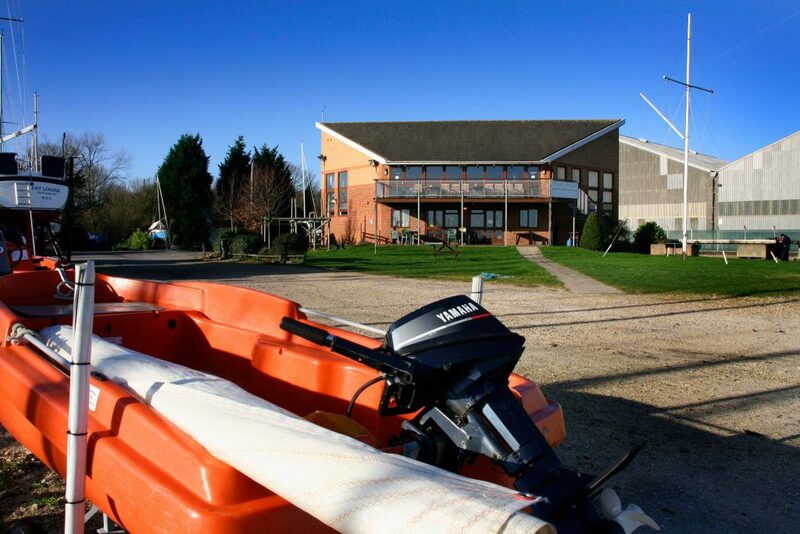 With a mixture of cruiser, dinghy and motorboats Hythe Sailing Club provides a friendly environment for all ages that have an interest in sailing and boating. Our membership of about 250 includes family, single, juniors and associates equating to about 400 members in total. There is a thriving junior section which teaches youngsters from aged 8 how to sail and also have fun doing it. 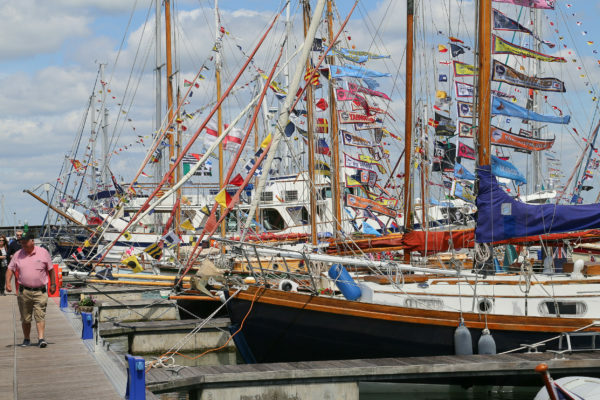 HSC is a recognised RYA training establishment and offers a wide rage of both shore based and on the water training courses for all ages from absolute beginners to yacht master. We also have some great social events which take place within the club house and a camping area with BBQ for those warmer, summer nights. The modern two storey club house occupies a unique position with the first floor bar and function room with balcony overlooking Southampton water with its constantly changing panorama. The grounds have ample car parking and over wintering storage for 130 cruisers up to 35ft in length and 5’3” draft, with electricity and water connections at frequent intervals. There is storage for about 60 dinghies in the dinghy pound. A wide slipway provides for launching and recovery of dinghies and is available up to about 2 hours either side of low water. The slip is also used for the recovery and launching of cruisers at high water. The pontoon allows for the temporary mooring of cruisers and is also suitable for launching tenders. As the pontoon dries at low water it is only accessible to cruisers from about 1 hour before high water to about 3 hours after. 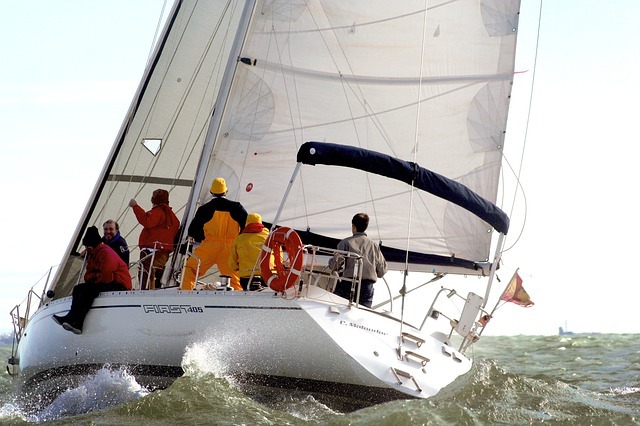 We have an active sailing and social program throughout the year, which includes sail training, dinghy and cruiser racing as well as rallies to locations in the local area and across channel. The bar is generally open Wednesday evenings, weekend lunchtimes and after racing. HSC operates on a self help basis and members are expected to take an active role in the maintenance and running of the club. 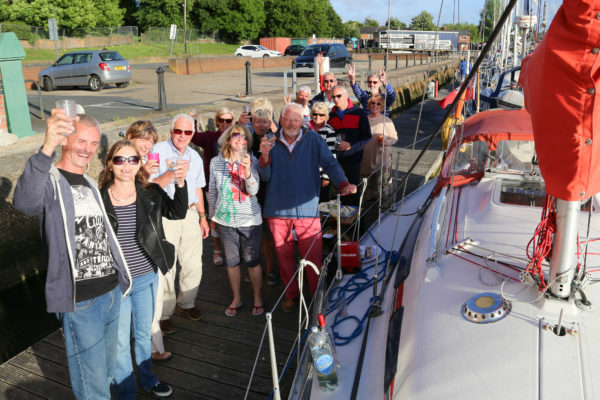 Our members have a host of skills and experience and are willing to share information, expertise & advice on both sailing and the maintenance of boats, which also reflects the self-help ethos on which the club operates. If you are considering joining a sailing club, why not come for a drink and a chat and see if HSC is for you. For more specific information please navigate through our web site menu. 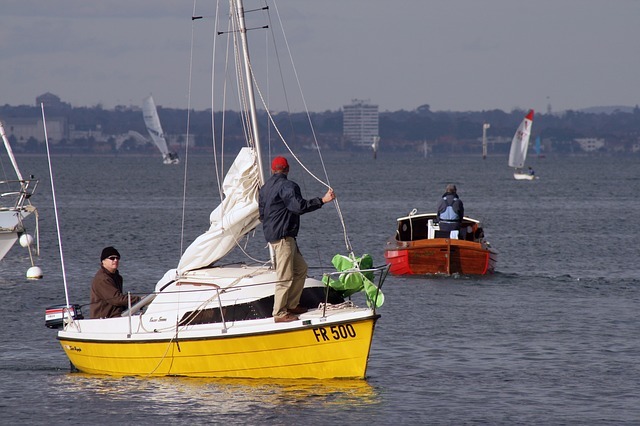 The formation of Hythe (Southampton) Sailing Club took place in 1957. A group of about twenty people, most of whom were local to Hythe, got together for an inaugural meeting, at which Captain Donald Depledge was appointed chairman. Amongst those original twenty were Fred Richmond, who was one of the Clubs four Trustees in the 80’s. Another founder member was Mr. J Holmes who was a director of the West Cliff Hall Hotel, and at the Club’s first Annual General Meeting he was elected as the first Commodore. 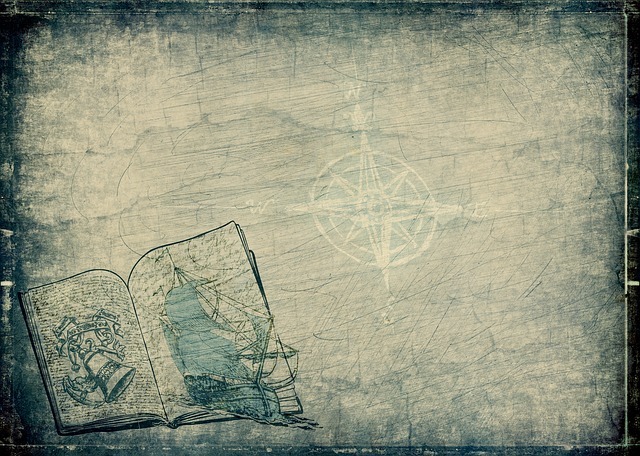 For him this was a somewhat ‘honorary’ title as he did not sail, but it was because of him that the Club found its first home; he arranged, at a modest rent, for the members to have the use of a semi-basement room in the hotel building, and the use of two small sheds at the head of a nearby creek. Later, as the Club membership began to grow, a wooden building was purchased from Mullards for the sum of £20, transported to the site on a local coal merchants lorry and eventually erected close by the first two sheds. This then became the first clubhouse owned by the club. In 1964 the club moved to the current location, when land reclamation work was carried the the current Hythe Pier (part of which is now the marina). Various projects were completed over the next thirty years, and in the 90’s, the current purpose build club house was built. The club’s facilities continue to be improved, for the benefit of the club members, and the local community. Further details about the club can be seen in a history of the club written in 1986 – it is is available by clicking the image below.